We treat each baby according to their individual needs, working with your input to find the most comfortable routine. Our babies enjoy warm relationships with their key persons who keep a daily diary to record nappy changes, sleeps, feeds and other significant information. The Baby and Toddler unit has lots of toys to help your child explore and develop their motor skills. This room benefits from its separate sleep room to enhance the home from home environment, it also features twinkle starlight ceiling. 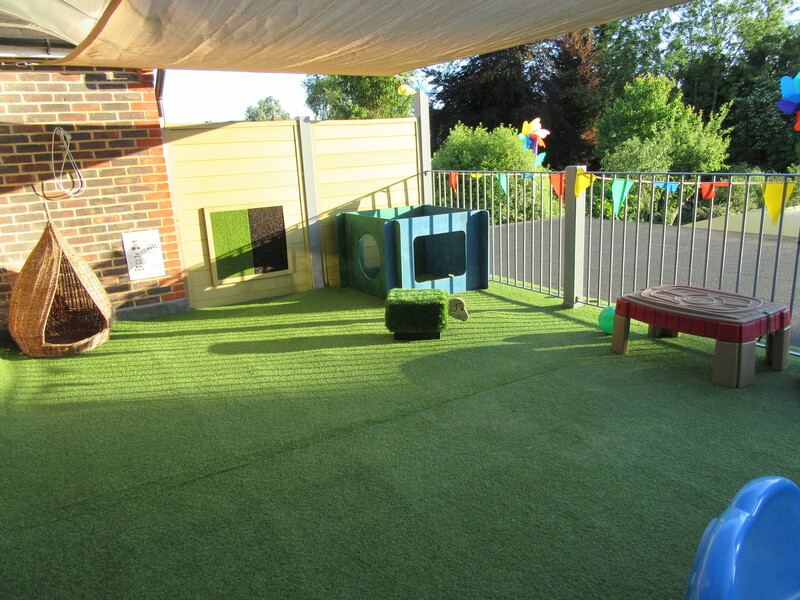 Babies have direct access to their own outside garden where children can enjoy a range of experience and explore the outdoor environments. Babies benefit from our all inclusive activities. Activities in this room are planned for each child’s individual learning and development based on the EYFS and all planning is structured around this. 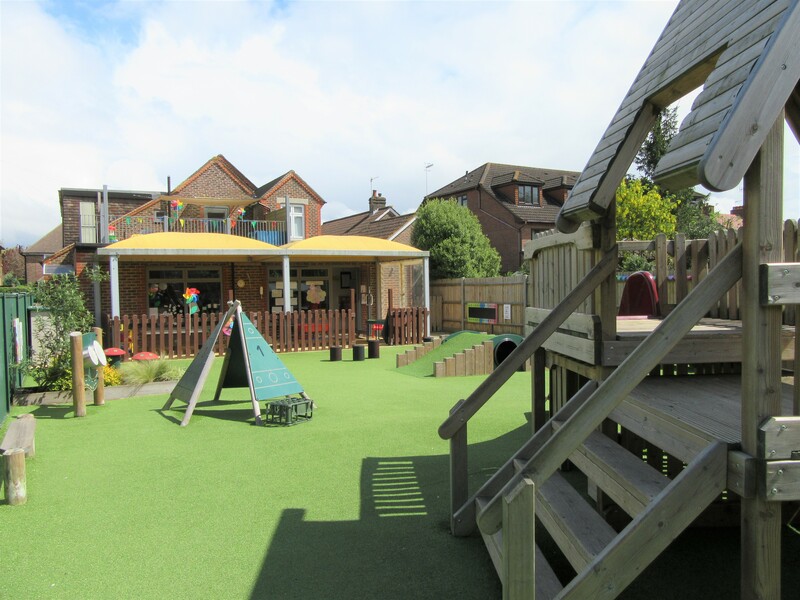 We use the framework to plan activities for each child’s individual learning and development, using the children’s interests to keep learning fun. Children are supported in experiences aimed to extend their learning and development. Children benefit from our all inclusive activities. 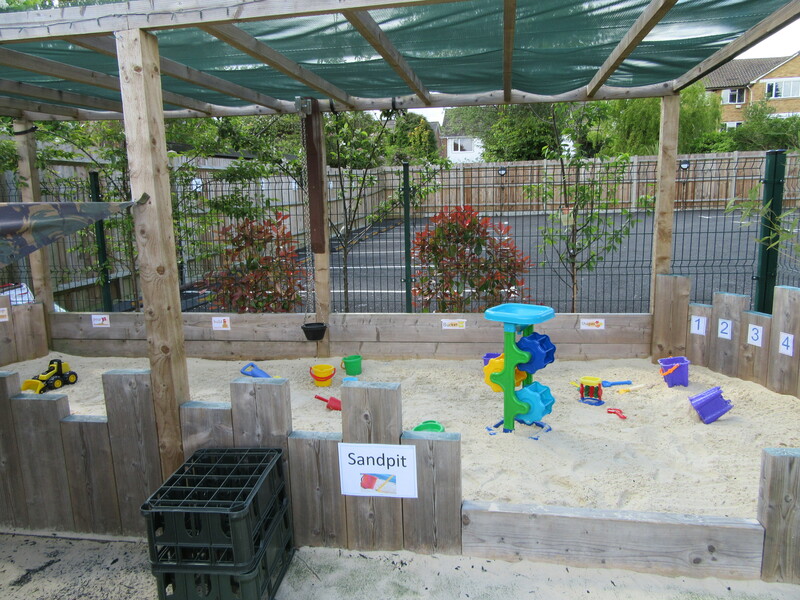 Activities in this room are planned for each child’s individual learning and development based on the EYFS and all planning is structured around this. We use the framework to plan activities for each child’s individual learning and development, using the children’s interests to keep learning fun. Children are supported in experiences aimed to extend their learning and development. 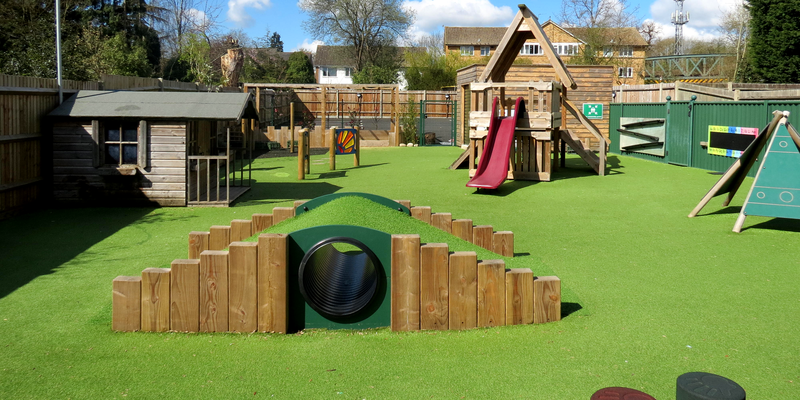 Your child will benefit from the support and guidance offered by our highly experienced pre-school teachers. This room is a term time only room. 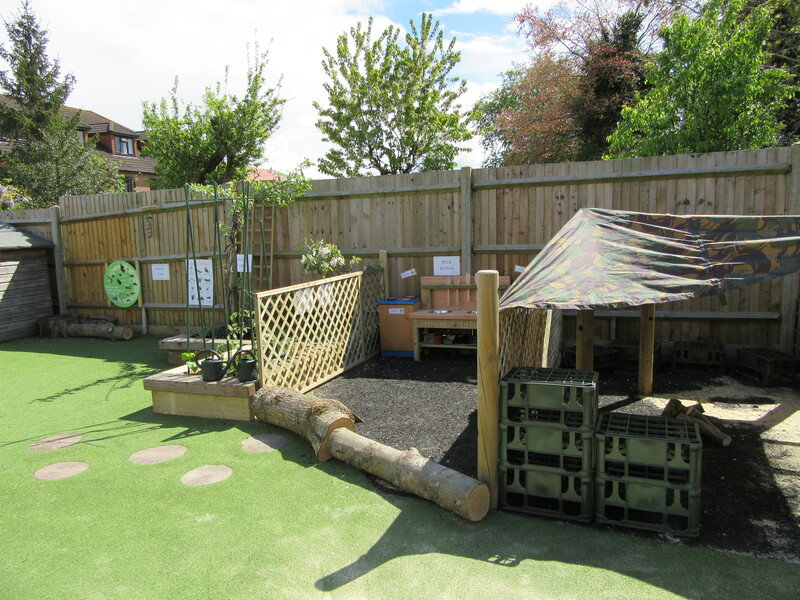 Activities in this room are planned for each child’s individual learning and development based on the EYFS and all planning is structured around this. We use the framework to plan activities for each child’s individual learning and development, using the children’s interests to keep learning fun. Children are supported in experiences aimed to extend their learning and development. Your child will benefit from the support and guidance offered by our highly experienced pre-school teachers.